In Zimbabwe people have access to modern medicine. Yet many of the people still have powerful ties to the world of the spirits. 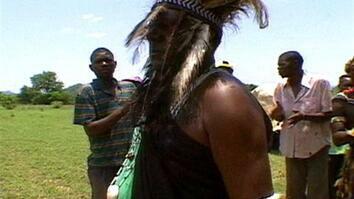 And when modern remedies fail, many turn to traditional healers.